Some people believe that wealth management services are only for those who are already wealthy. In reality, though, everyone could benefit from wealth management. 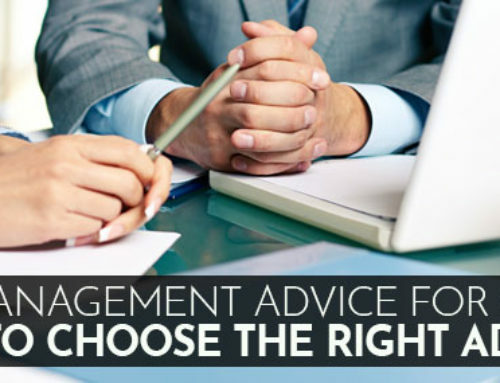 Whether you are getting married, starting a family, starting a business, or digging out of debt, a good wealth manager can help you set and attain both short term and long term financial goals. 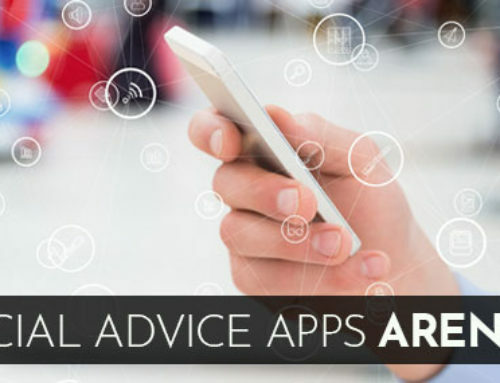 Financial planning services are at the heart of wealth management. 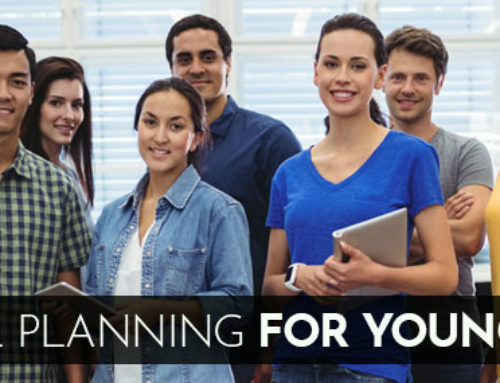 We take a critical look at your existing financial picture, identify your short term and long term financial goals, and develop a personalized road map to achieving your goals. We also revisit your financial plan periodically as your needs change. Our focus is on building professional relationships with our clients that will last a lifetime. Investment management services come in many different flavors. At CORDA, we follow Warren Buffett and Benjamin Graham’s contrarian approach, investing in strong, reliable companies that are currently out of favor with Wall Street. 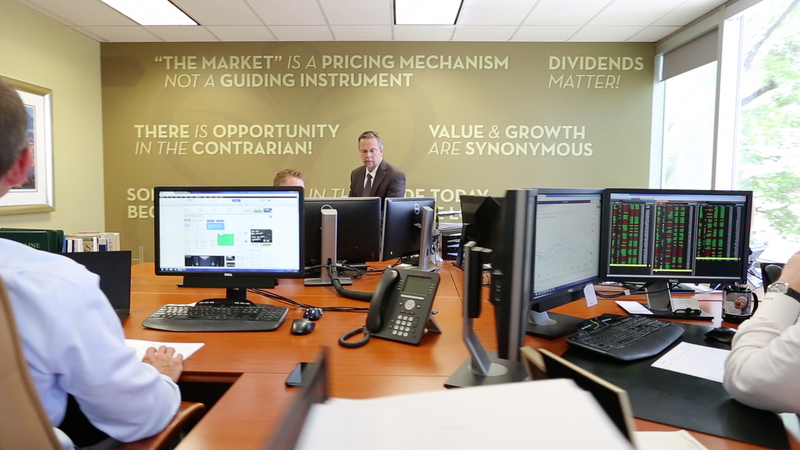 We use fee-only investment advisors rather than brokers. This means that we have a fiduciary responsibility to act in our clients’ best interests. We take this duty very seriously, and we are careful to customize each portfolio to that client’s needs and desires. Retirement planning, like all parts of wealth management, is highly customized. If you plan to downsize in retirement, your needs are far different from those of someone whose goal is to travel the world. 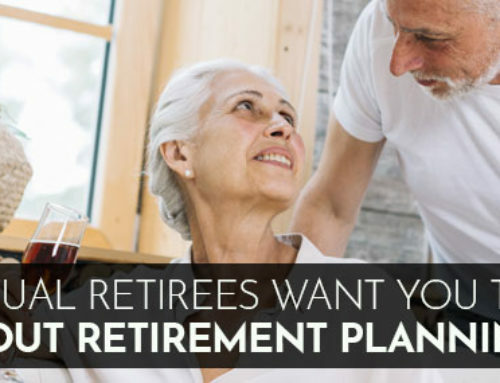 If you are in your 50s and just starting to save, you need a different plan than someone who has been saving for retirement since her first job. We carefully assess your current financial status and your goals for retirement, and then create a step-by-step plan to help you reach those goals. 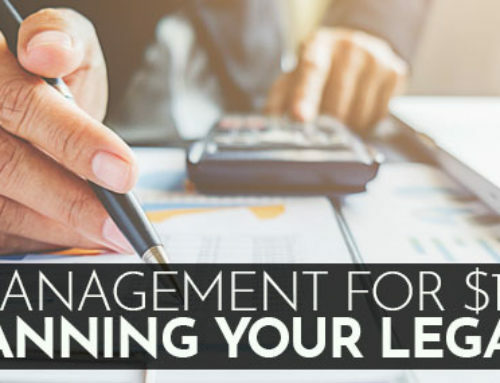 Wealth management is complex, but a good wealth manager will break it down into simple, achievable steps to put you on the road toward excellent financial health. Whether your net worth is in the millions or you live paycheck to paycheck, wealth management is the best way to meet your financial goals.